Anago is a cleaning company and franchiser that services most of Ohio and Kentucky. They provide extensive franchising options and support for franchisees both new and old. 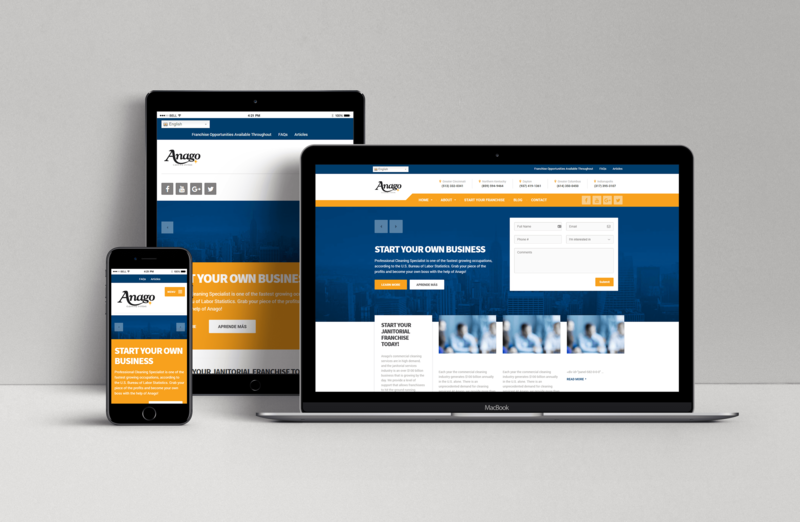 We have built many sites for Anago, but this particular site is designed to attract new franchisees. Anago’s previous website had an issue called the “paradox of choice.” Users had too many options, and they would get overwhelmed and not pick any of them. 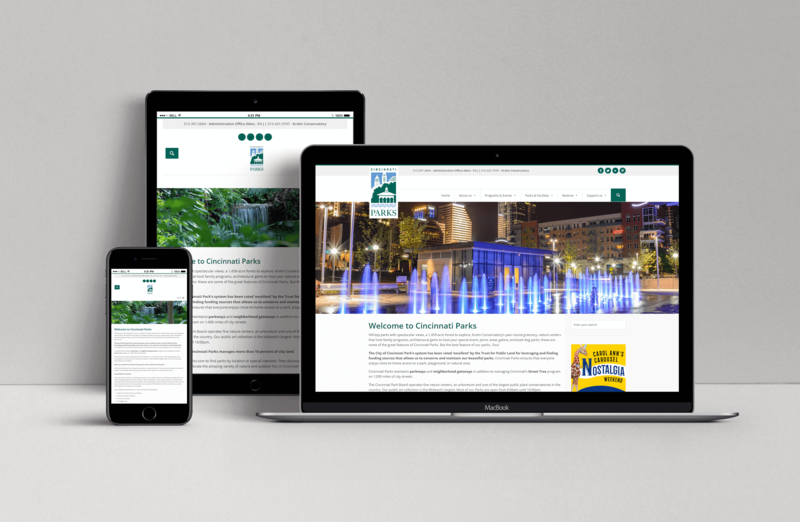 Anago wanted to revise the site to give their users clear choices and options in navigation and service details. 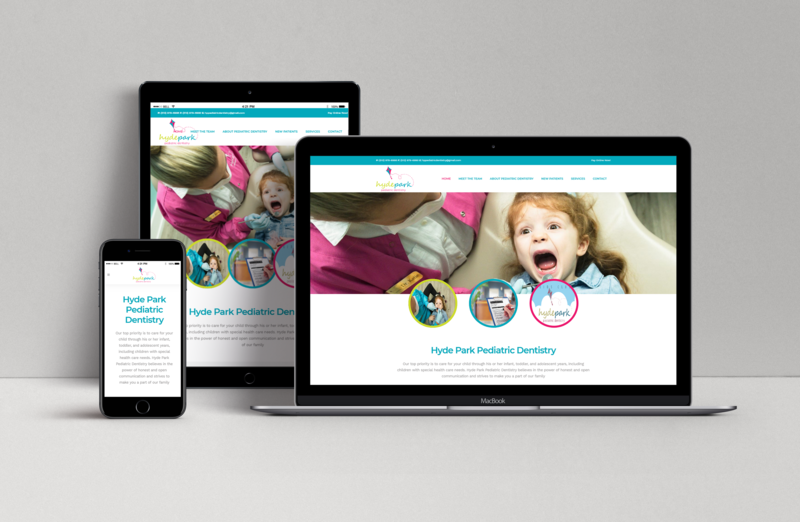 webFEAT’s team of writers and designers worked together to make Anago a brand new site. 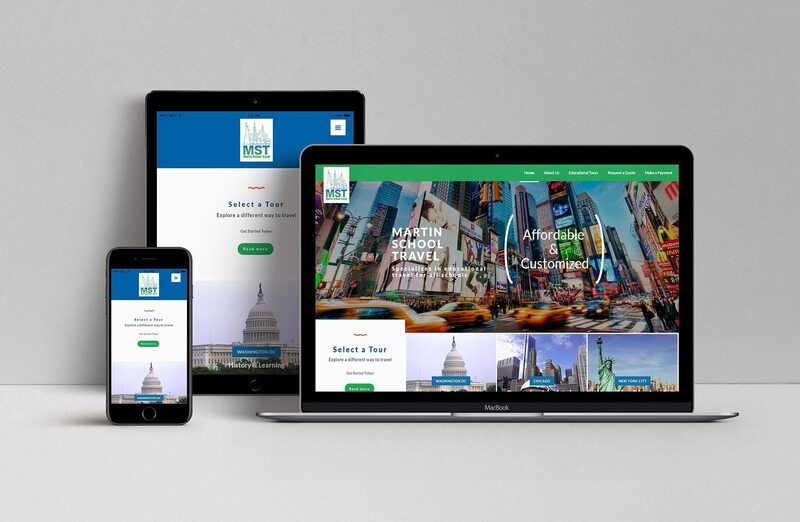 This new site features simple, clean navigation without sacrificing depth. The site provides potential franchisees with all the information and resources they need to start doing business with Anago. We also begun managing Anago’s social media and blogging for them to increase exposure and authority in the field. Individual services pages that when opened offer more information on the specific services. Breadcrumbs allow the user to easily navigate backwards to the previous pages. 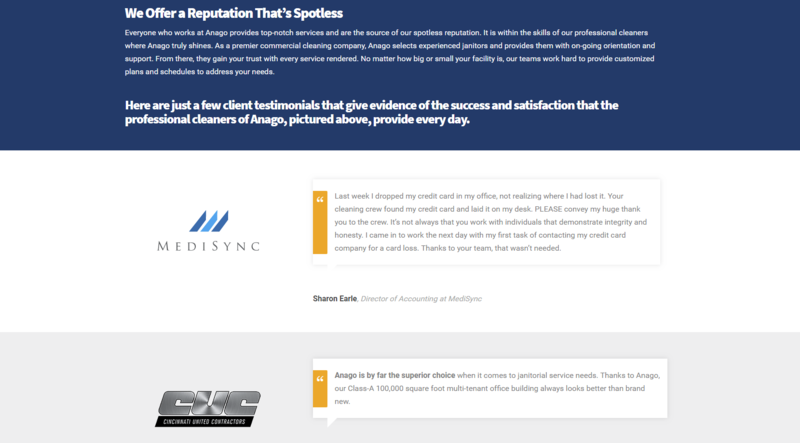 Because Anago has a great track record we wanted potential customers to be able to see what past clients were saying about them. Anago has worked with the likes of Cintas, WLWT, Palamino, Nissan, Outback & UC Health so we wanted to show off their exceptional service. 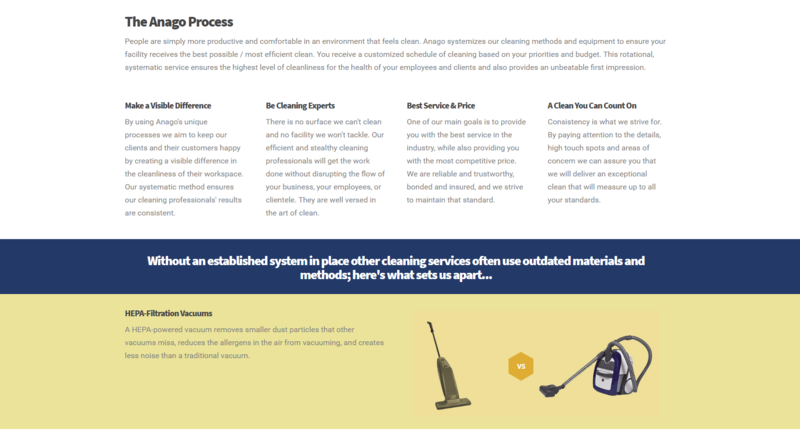 Anago wanted to inform potential clients on why they are the best choice for your cleaning needs. They lay out exactly what sets them apart – The Anago Process. Higher quality products and equipment give you a higher quality cleaning.